The raw gold was recovered from the vehicle during a special checking drive at a checkpost set up in the wake of Punjab assembly polls in Bakharpur Chowk under Sohana police station in Mohali district. Punjab police on Tuesday seized 160 kgs of gold worth approximately Rs 21 crore from a vehicle in Mohali. The raw gold was recovered from the vehicle during a special checking drive at a checkpost set up in the wake of Punjab assembly polls in Bakharpur Chowk under Sohana police station in Mohali district. The gold was brought from Delhi and was being taken to Himachal Pradesh’s Hamirpur, police said. Three car occupants were detained. “They could not give any satisfactory reply about the gold and even they could not present necessary documents in this regard,” Mohali DSP Gagandeep Singh said. 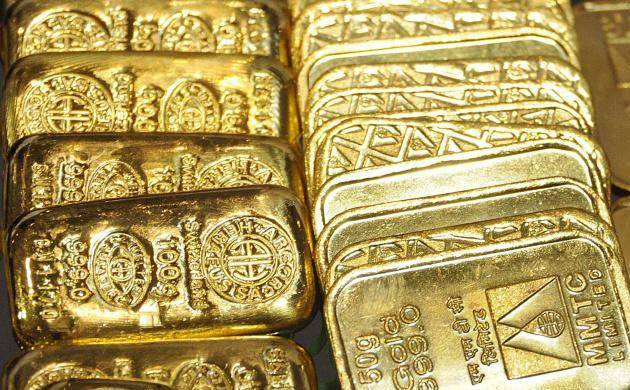 However, they said raw gold was to be taken to a refinery in Himachal Pradesh, police said, adding that the gold was kept in several white colour bags, police said. Police intimated the excise and taxation department for further verification, the officer said. A case under relevant sections of the IPC has been registered, police said.